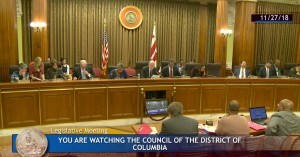 WASHINGTON – In the wake of alarming federal and international climate reports, elected leaders of the District of Columbia — representing nearly 700,000 people in the nation’s capital city — today voted unanimously to mandate that 100 percent of the city’s electricity come from clean renewable power by the year 2032. This represents the strongest legislative mandate of its kind of any city or state in America and one of the strongest in the world. 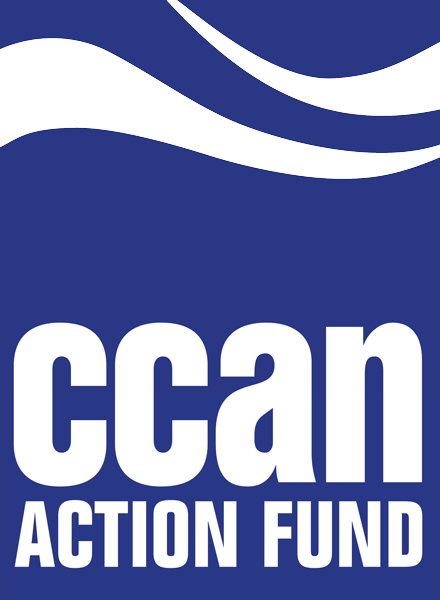 Today’s Council action toward 100% clean electricity is a preliminary vote and will be followed by a final scheduled vote in December. But the core features of the legislation are expected to become final law by Christmas. The “Clean Energy DC Omnibus Act of 2018” also creates enormous incentives for electric cars, sets groundbreaking efficiency standards for new and existing buildings, and expands a carbon fee on natural gas and home-heating oil. It then invests that carbon revenue in a special “Green Bank” for clean energy loans and in efficiency and solar programs for low and moderate income residents. Here’s a summary of the bill’s main features. 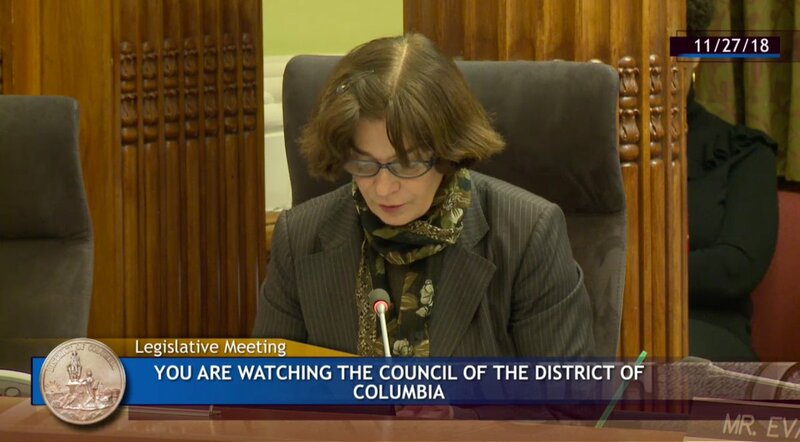 CCAN Action Fund extends special thanks to Councilmember Mary Cheh (D-Ward 3) for her dogged leadership in working with advocates to write this bill and seeing it through the legislative process so far. And thanks to Councilmember Vincent Gray (D-Ward 7) who as former mayor of the city set a guiding vision for action with his landmark Sustainable DC Plan. 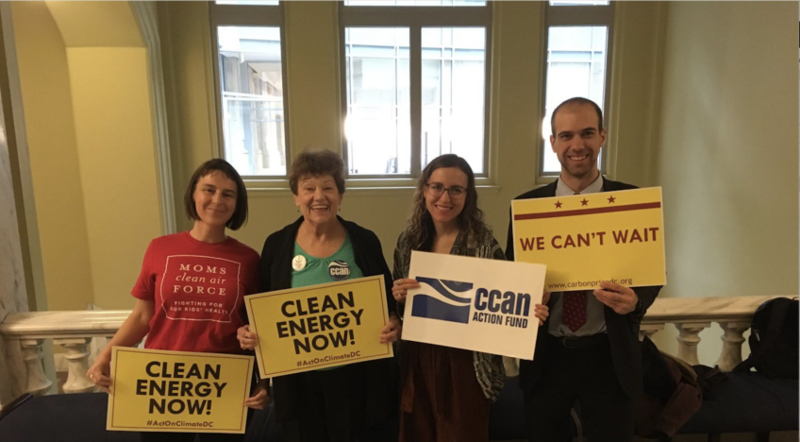 And thanks to leading supporters, including the DC Chapter of the Sierra Club, Citizens Climate Lobby, Interfaith Power and Light, Moms Clean Air Force, SEIU Local 32BJ, 350DC, DCEN, and many others. With no utility-scale electricity generation in DC, the pathway to 100% clean power can happen faster for DC than most states, but the DC bill still sets a very high bar. California has set a goal of at least 60% clean electricity by 2030 and Maryland, next door, is poised to pass a 50%-by-2030 renewable electricity bill in early 2019. Both states are looking to get to 100% clean electricity at some point soon after 2030 but have not finalized plans. The legislation also authorizes the District to put a price on transportation fuels if Virginia and Maryland commit to the same. 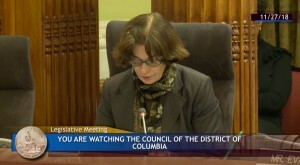 But in a disappointment, the Council refrained from voting down a concerning amendment that could undermine the energy efficiency portion of the bill and could have a negative impact on DC ratepayers. 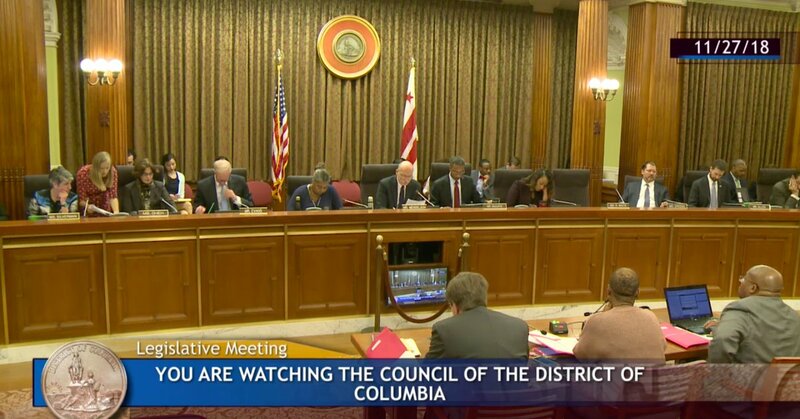 The amendment, which was added in by Exelon-Pepco days before the vote, would give Pepco authority over how efficiency investments are made, undercutting the longstanding decisions DC has made to support independent-run efficiency programs instead. Activists expect this amendment to be addressed in the second reading instead.